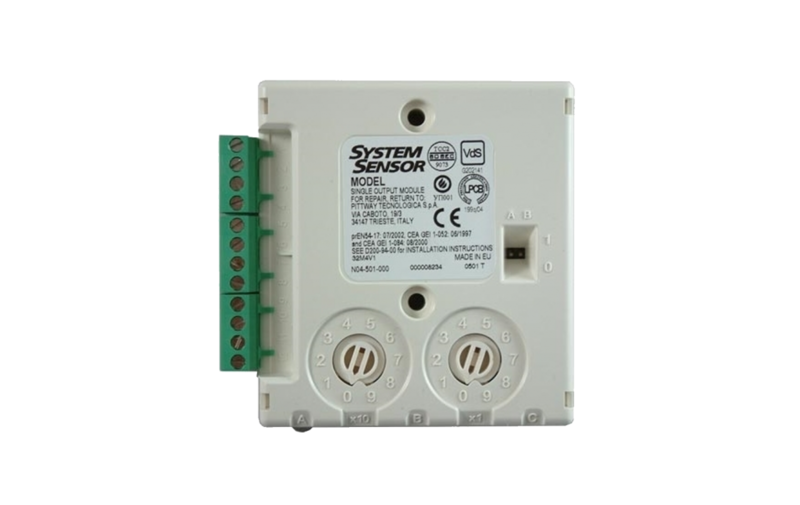 The new family of input/output modules form part of System Sensor Europe’s Series 200 plus family. Single and multi-way models are available within the same mechanical package, reducing both the cost of installation and the mounting space required. 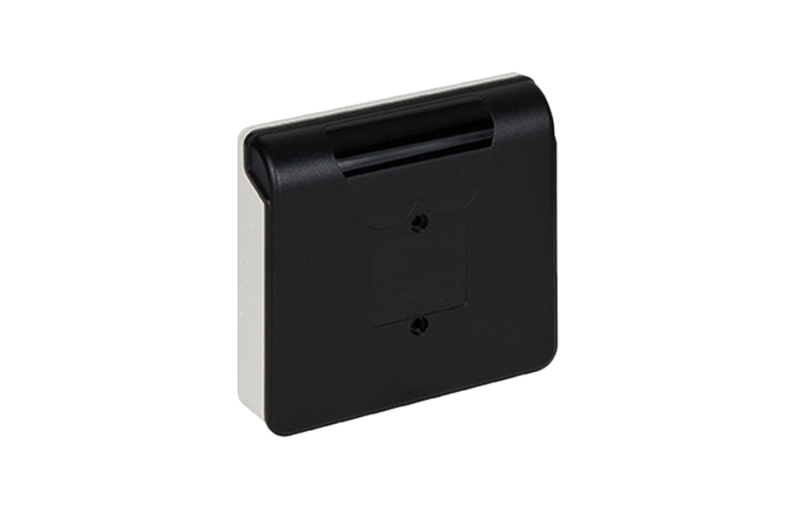 Their unique mechanical design allows each module to be mounted in either a wall box, on a DIN rail or within any type of enclosure. Irrespective of the mounting methods chosen, the address switch is both visible and accessible for selection. To facilitate the interconnection of DIN rail mounted modules, packs of pre-cut and stripped lengths of wire are available. The part number for these packs of wire is M200-LWP. Each module has built-in short circuit protection for the communications loop; however, to increase application flexibility, the isolators can be selected/deselected on an individual module basis. To help technicians in the maintenance and fault-finding process, both the LEDs and the switches can be viewed without having to remove the cover of the surface mounting box. The LEDs, being multi-colour, provide diagnostic information regarding the status of each individual input/output. For ease of installation, testing and maintenance, the field wiring terminals are of plug-in design.